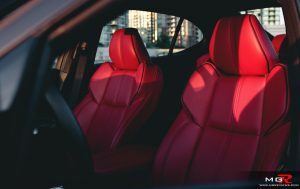 Despite the popularity of crossover vehicles, luxury sedans still hold a big enough share in the market that manufacturers update them every few years with the latest gadgets and toys. The latest luxury sedans to receive complete updates are the 2018 Buick Lacrosse and 2018 Acura TLX. These two sedans are the flagship models for their respective brands. Therefore they are the first models to receive the latest design language of their brands. The 2018 Buick Lacrosse takes its inspiration from the Avista concept car with its streamlined headlights accented by LED daytime running lights and the “winged” Buick badge on the grille. 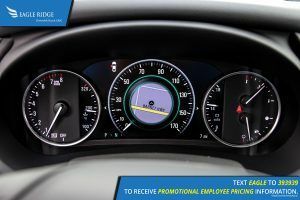 Inside the 2018 Buick Lacrosse Interior, the dashboard is simplistic in design due to the minimal use of physical buttons. 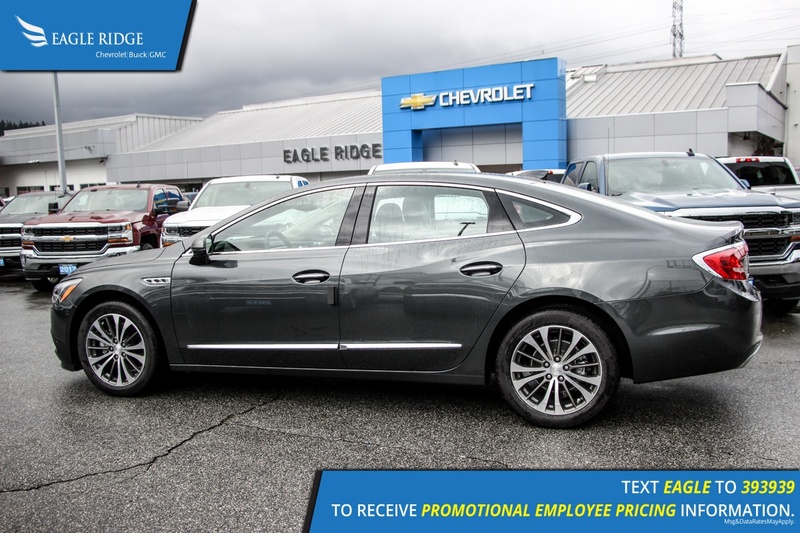 Overall the interior of the 2018 Buick Lacrosse is welcoming and spacious both in terms of physical space and in how it feels due to the large panoramic sunroof. By contrast, the 2018 Acura TLX doesn’t feel as inviting to sit in. It does not have a panoramic sunroof that extends to the back seats and the black roofliner makes the interior feel small and dark. However the front seats are comfortable and the red leather adds a nice touch of sportiness. 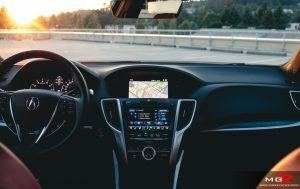 The dashboard of the Acura TLX is not as appealing as the Buick Lacrosse with black plastics and the dual screen layout takes some getting use to. 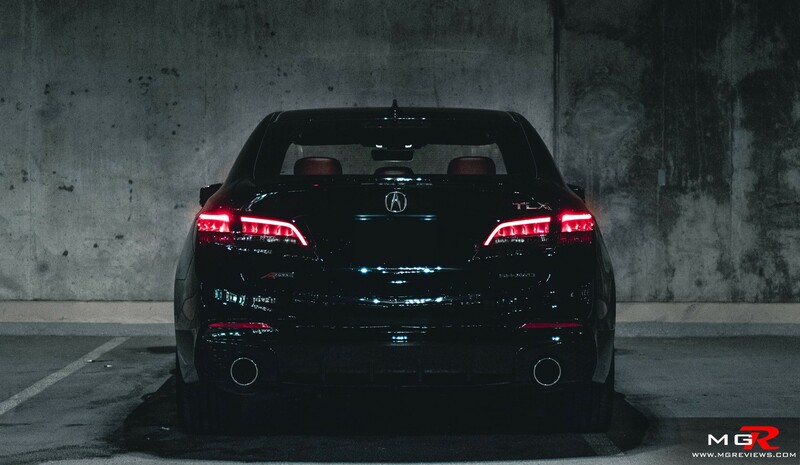 Outside the TLX is also leading Acura’s latest design language with a massive and striking radiator grille. 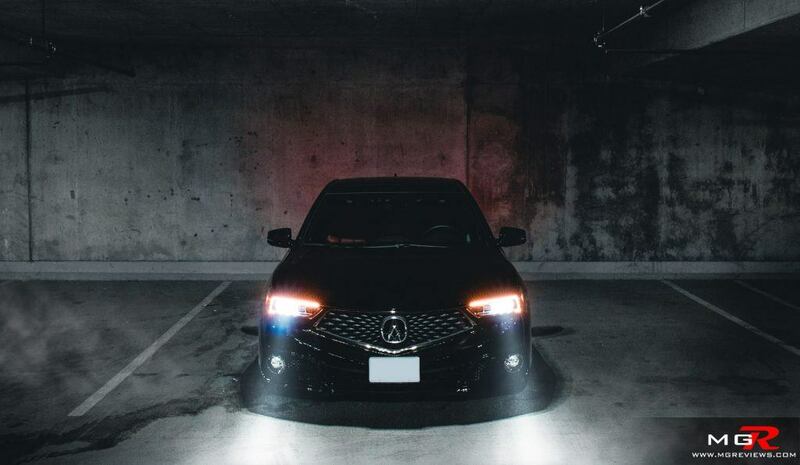 LED headlights do a great job of illuminating the road at night and the rear remains relatively unchanged from the previous year’s model. Now let’s take a look at how the 2018 Buick Lacrosse specs size up against the Acura. Both vehicles come equipped with V6 engines and all-wheel-drive but that’s where the similarities end. The Buick’s 3.6L V6 is more powerful at 310hp vs 290hp and more fuel efficient at 11.6 L/100km in a city and 8.1 L/100km on a highway vs 12.0 and 8.2 respectively for the Acura. 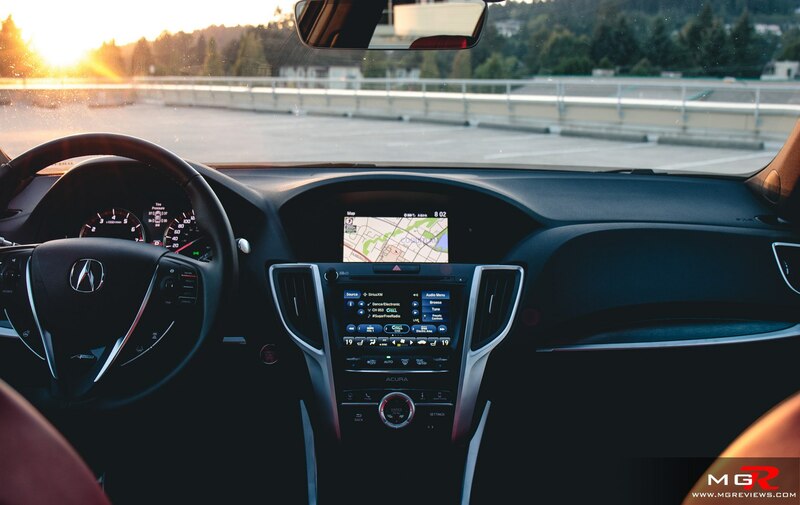 When driving, the Acura feels a bit more sporty due to the firmer suspension but the trade off is that the Buick’s ride is smoother over rough city roads. In terms of safety, the 2018 Buick Lacrosse gets an edge over the 2018 Acura TLX. While both vehicles are considered safe by the IIHS (Insurance Institute for Highway Safety), the Acura TLX received an “acceptable” rating for the small front overlap crash test whereas the Buick Lacrosse received a “good” rating thus giving it a Top Safety Pick. 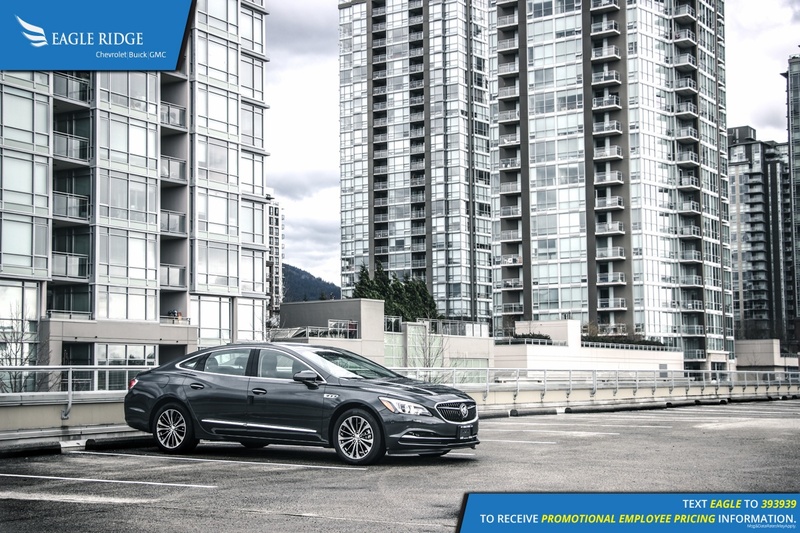 Both are also available with a suite of electronic safety features such as blind zone monitoring, forward automatic warning with braking, lane departure warning, pedestrian detection, and many more. These being luxury vehicles, they are packed with entertainment and convenience features to satisfy anyone’s needs. 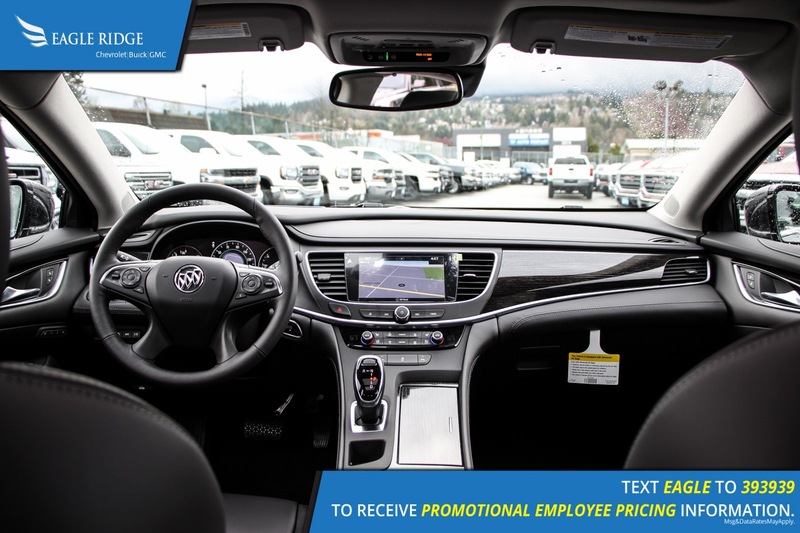 Both are available with navigation, heated and ventilated seats, heated steering wheel, wireless phone charging, Apple CarPlay and Android Auto compatibility, parking sensors, and so on. However some key features are not available on both. For example, the Buick Lacrosse has an automated parking parking feature whereas the Acura TLX does not. In return, the Acura has a 360 surround view camera system that the Buick does not have. All these features do cost quite a bit of money however. The 2018 Acura TLX can cost up to $54,000 when fully loaded and the 2018 Buick Lacrosse price is around the same. But they both start at just over $35,000 for the front-wheel-drive versions however you don’t get the V6 engine for that price in the Acura. Instead a 2.4L 204hp 4 cylinder engine does the job of driving the wheels. 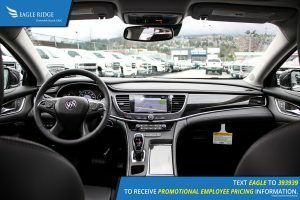 Both vehicles offer a great deal of luxury and refinement for the amount of money but the Buick does stand out a bit more than the Acura in terms of features, performance, and safety.